​Tottenham are rumoured to be eyeing moves for Everton's on-loan midfielder Andre Gomes and Crystal Palace stand-out Aaron Wan-Bissaka, as manager Mauricio Pochettino prepares to offload as many as 12 players this summer. Spurs became the first Premier League side to go an entire summer transfer window without signing a single first-team player last year, and initially came under fire for their perceived lack of ambition. However, despite their small squad, they emerged as a third title challenger behind Liverpool and Manchester City in the early stages of 2018/19. A recent dip in form has seen them drop down to fourth in the table, however, and although there is still much to be positive about - they recently opened their new stadium and have a Champions League quarter-final with Manchester City to look forward to - plans already seem to be underway for a squad overhaul in the coming months. The ​Evening Standard report that as many as 12 player will be made available to raise funds for new arrivals, and among those put on the transfer list will be right-backs Serge Aurier and Kieran Trippier. It's said that the duo are to make way for Wan-Bissaka, though little information is given over a potential bid for the 21-year-old, who has made headlines for his performances with ​Crystal Palace in his breakthrough season. 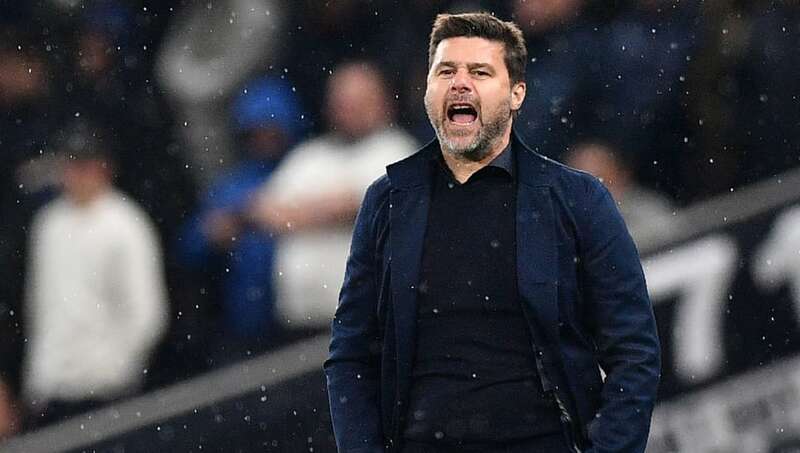 It's reported that Danny Rose, Toby Alderweireld, Erik Lamela and Mousa Sissoko could also be allowed to leave, as well as a number of squad players, with Pochettino chasing another quality midfield addition. According to a report in ​The Telegraph, that's where Andre Gomes comes in, with chairman Daniel Levy prepared to sanction a £30m bid to secure his signature when his loan spell in Merseyside comes to an end. Gomes has been central in Marco Silva's quietly impressive first season in charge at Goodison Park, and having proven himself in the Premier League, it is widely believed ​Everton will move to secure him on a permanent basis. Tottenham, though, could snipe him from under their noses, with chief scout Steve Hitchen having watched him in the Merseyside derby earlier this season. Strengthening the midfield is thought to be a priority for Pochettino in any case, so even if not Gomes, it seems likely we will see a midfield addition or two heading to North London.